Here is a collection of baking and cooking recipes using pepper as one of the ingredients. This page will be updated on regular basis. 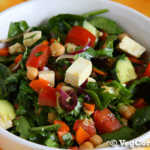 Are you pressed for time but want to prepare a nutritious dinner? 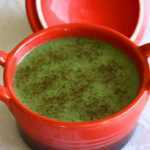 Then try this vegan cream of broccoli soup recipe. Serve it with whole grain toast and a tossed salad.